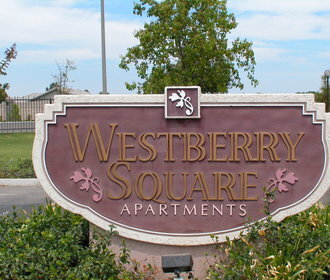 Located in Lemoore, California, Westberry Square has been meticulously crafted to provide you with the ultimate in contemporary apartment home living. 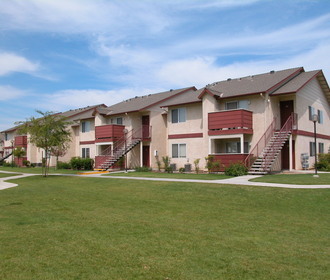 Its ideal location places you within close proximity to schools and parks, is just minutes away from all kinds of shopping and provides easy access to Highway 41 for all you commuting needs. 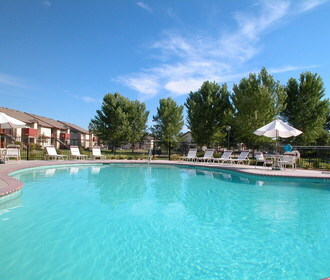 Living in Lemoore does not get any better than this!